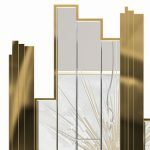 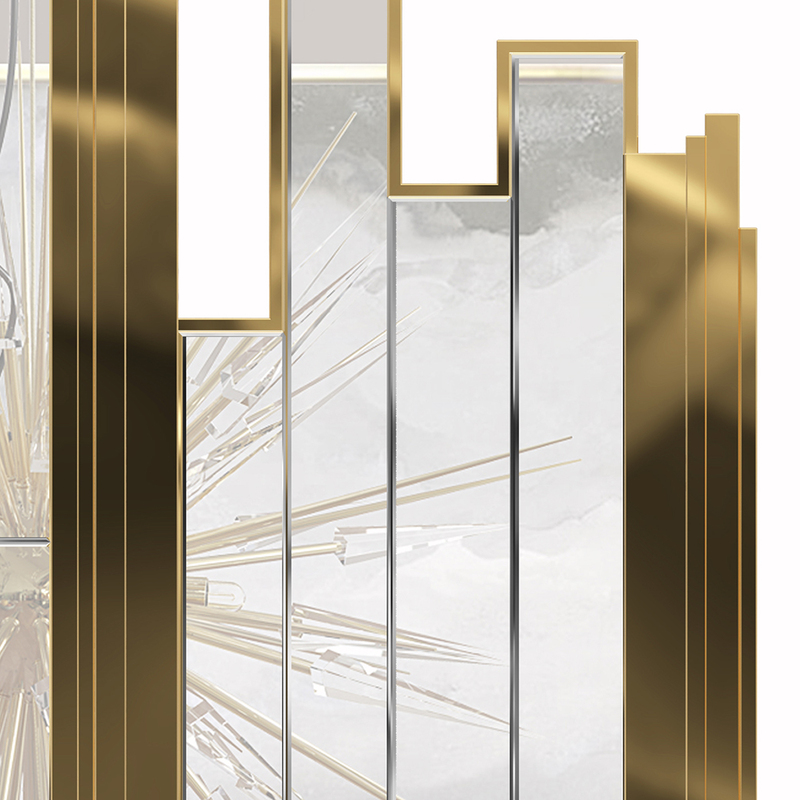 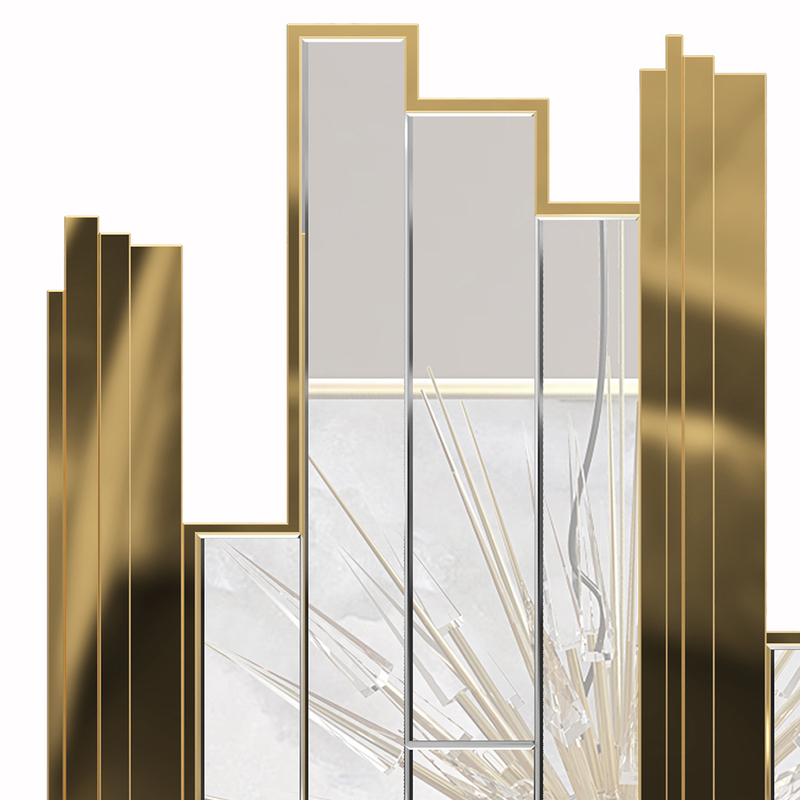 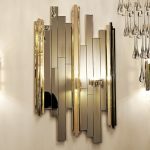 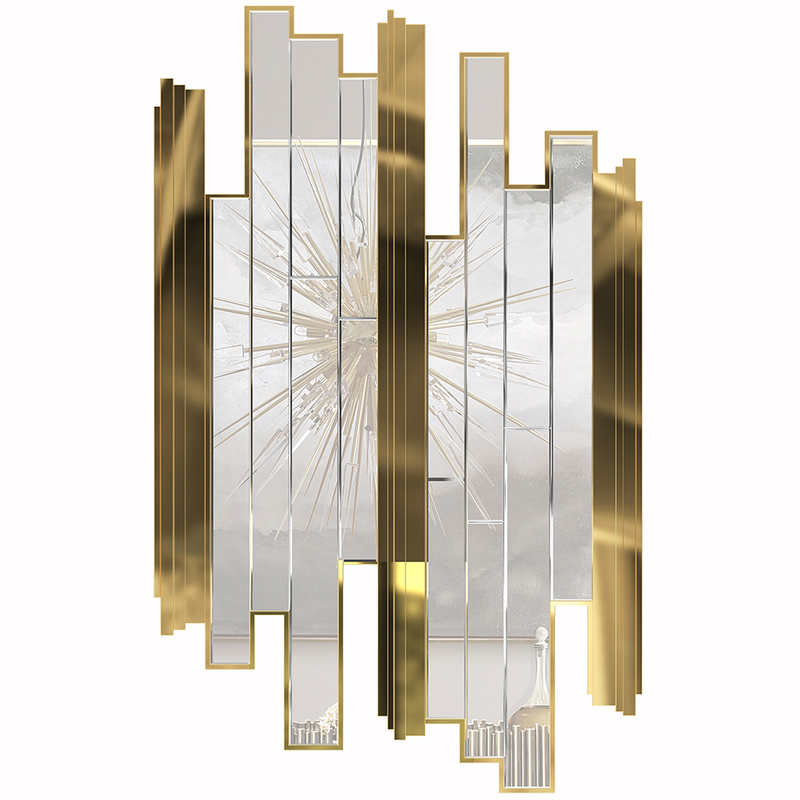 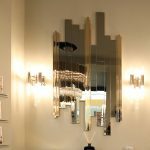 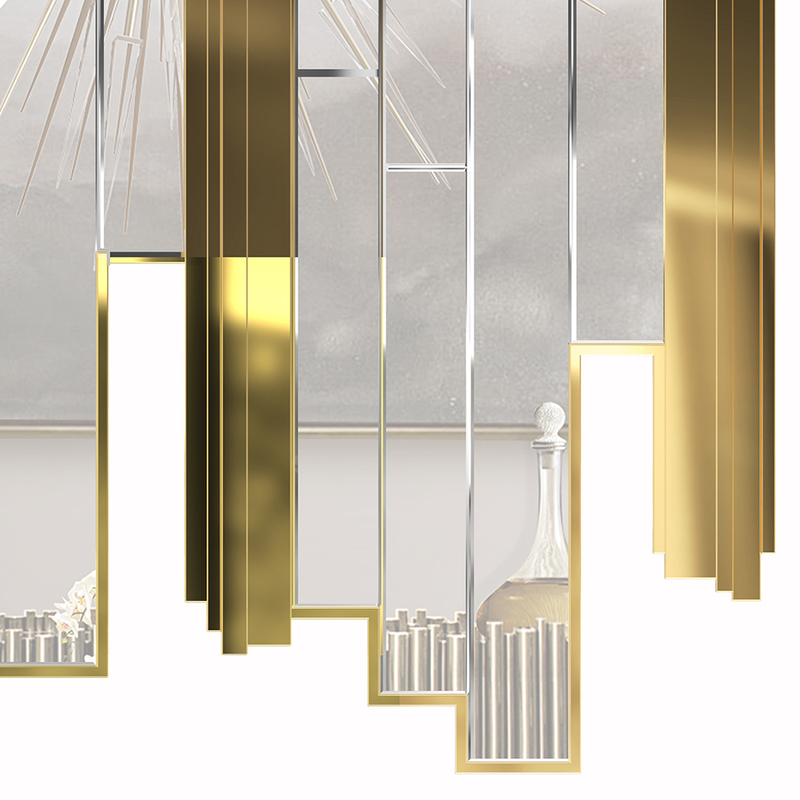 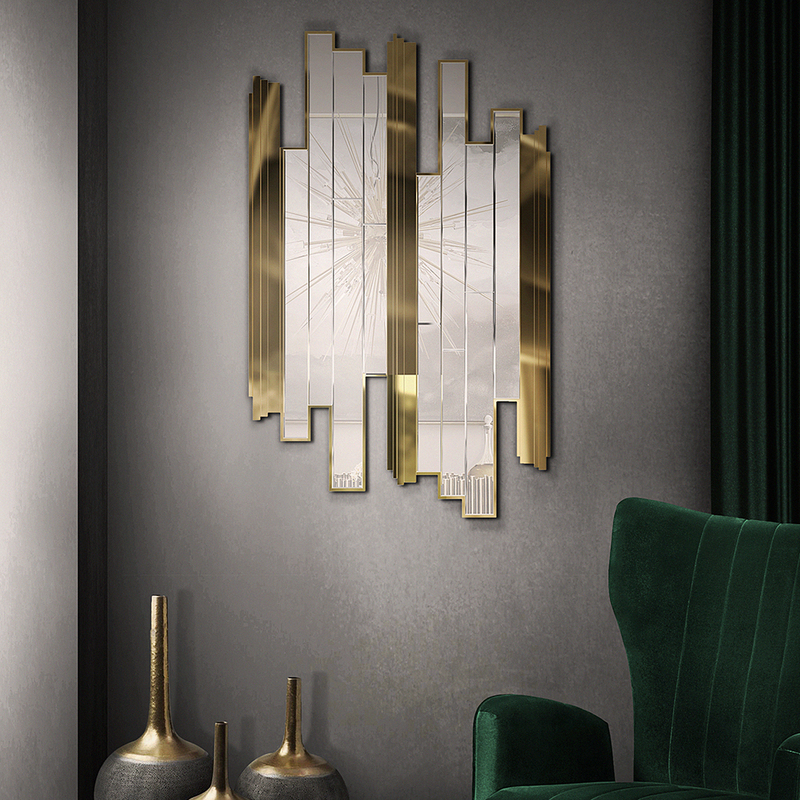 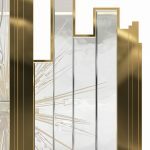 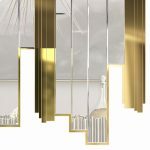 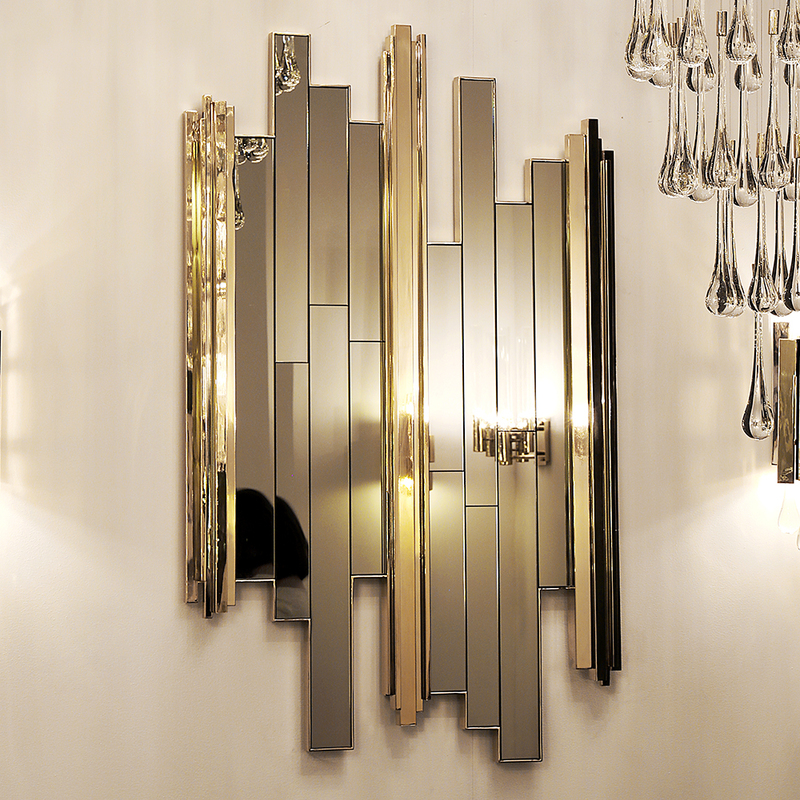 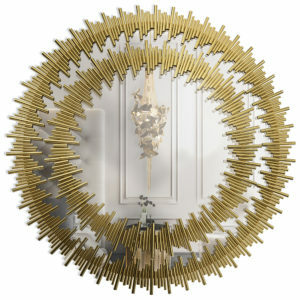 A majestic mirror which gets its design inspiration from the empire state building in New York. The empire mirror is part of a beautiful collection which also offers chandeliers, folding screen, coffee table and side lamp tables which are available in 2 different sizes. 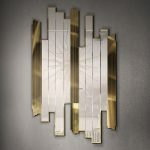 The empire collection is famous for its luxurious gold finish. 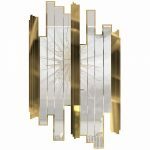 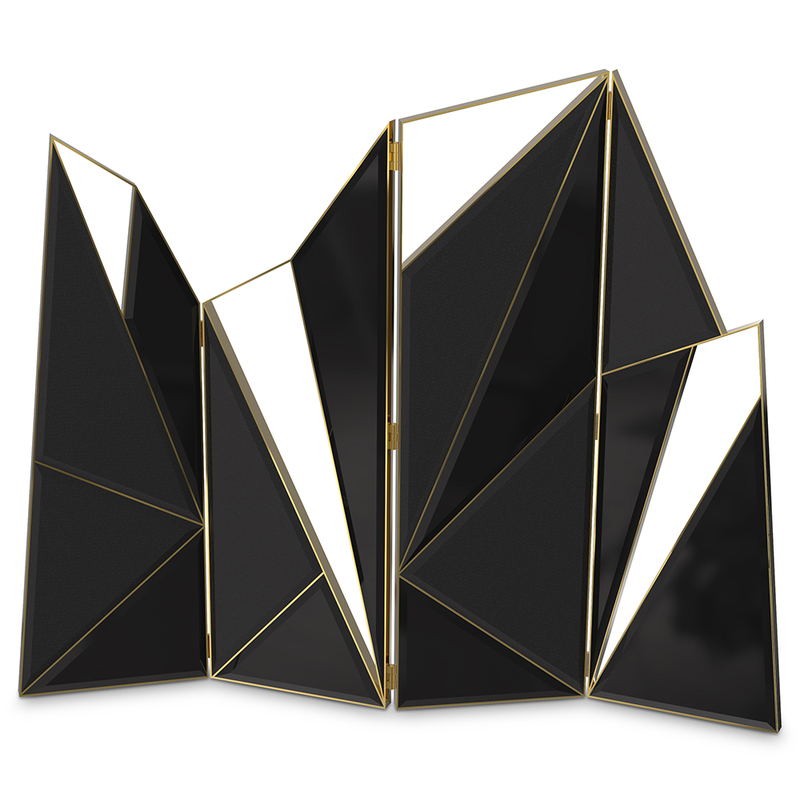 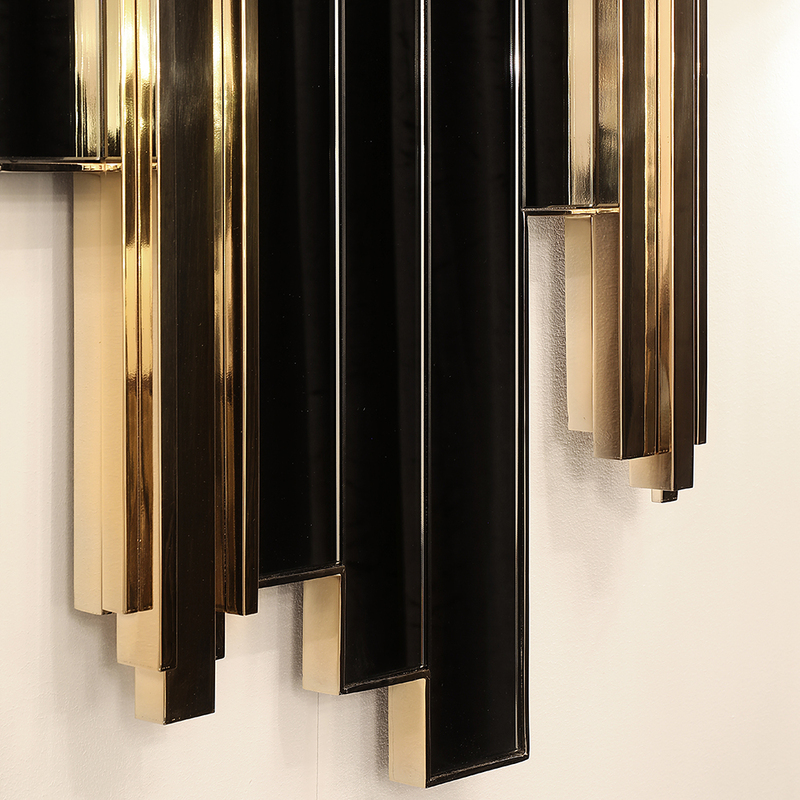 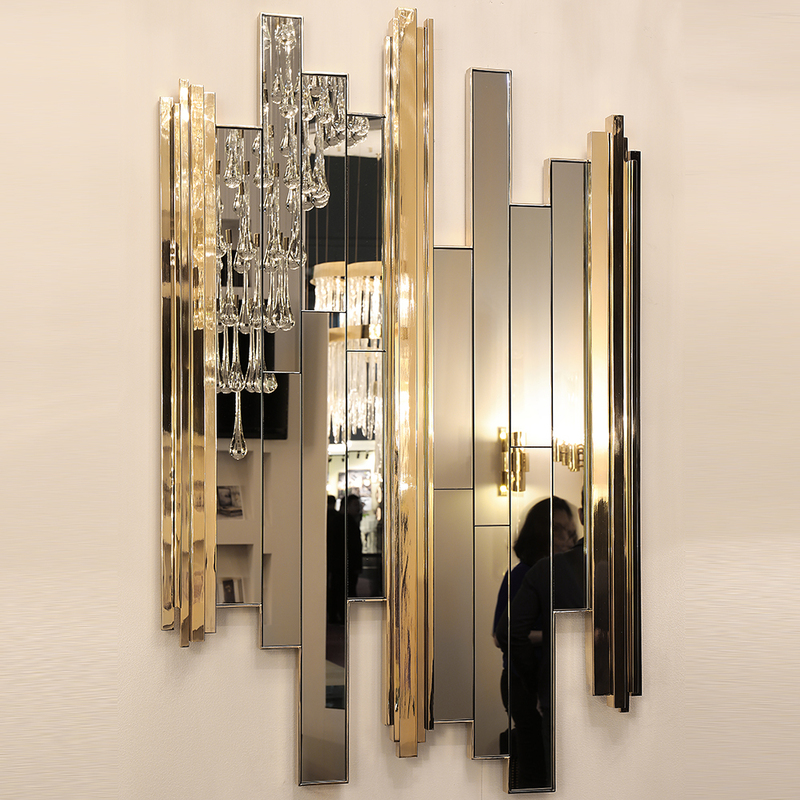 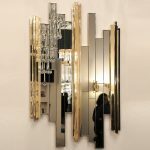 This large luxury wall mirror is made from smoked black mirror and polished brass frames. 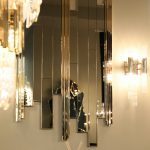 Custom sizes can also be made on request.